This superb four legged chair by Senator is the original multi purpose office chair, looking just as at home in a compact team meeting room as it would in a boardroom. 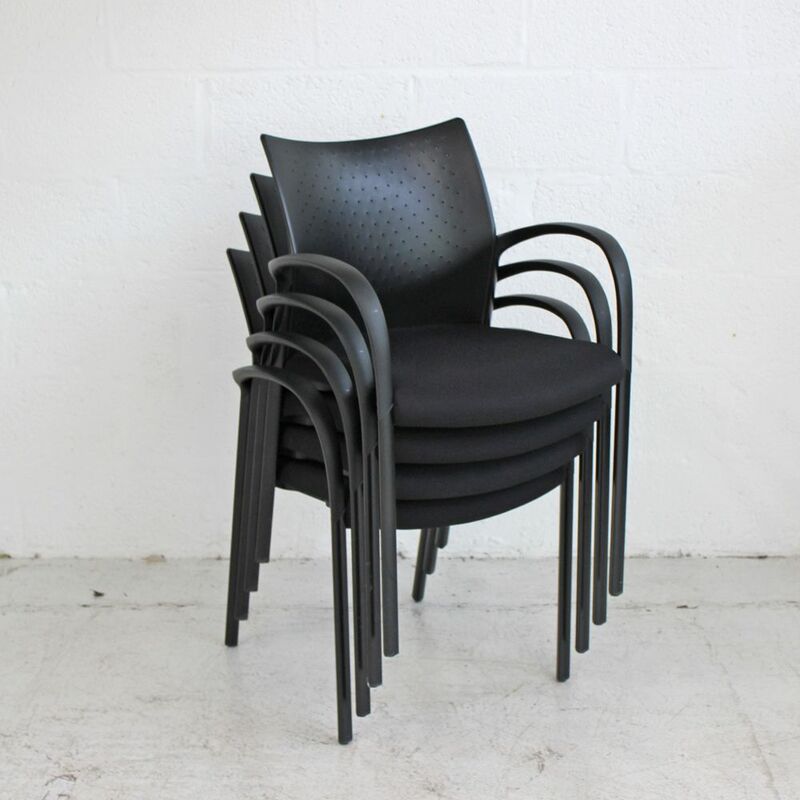 These Senator Trillipse chairs are finished in high quality black upholstery and sit on an elegant black base which all matches the black plastic backrest. 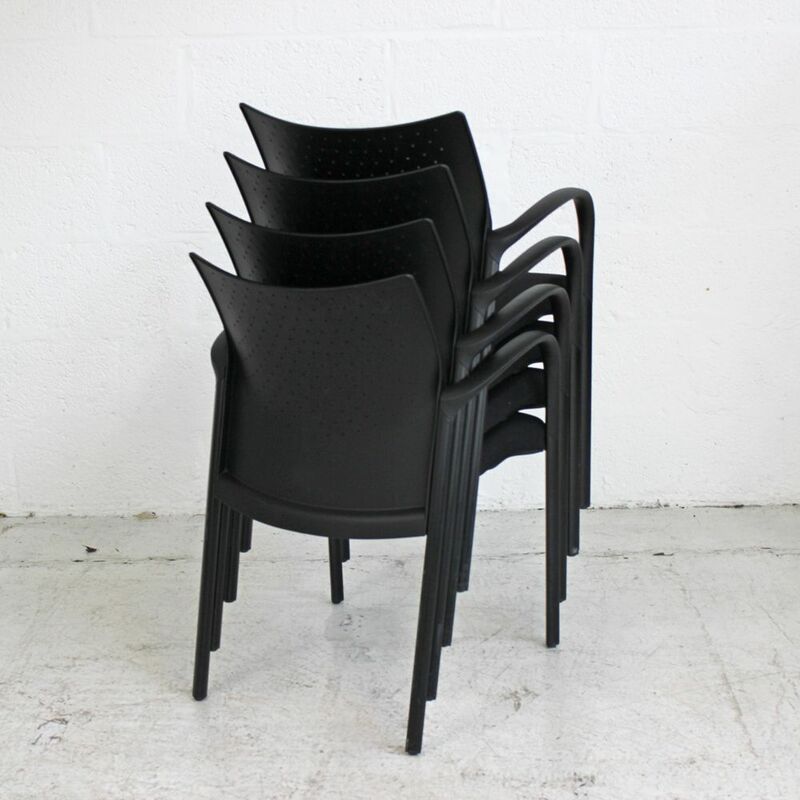 As the Trillipse chairs have the ability to stack they are ideal for storing away when not in use. Can't find what you're looking for? Call us now for more options as stock changes daily. Provided with a 1 YEAR warranty. 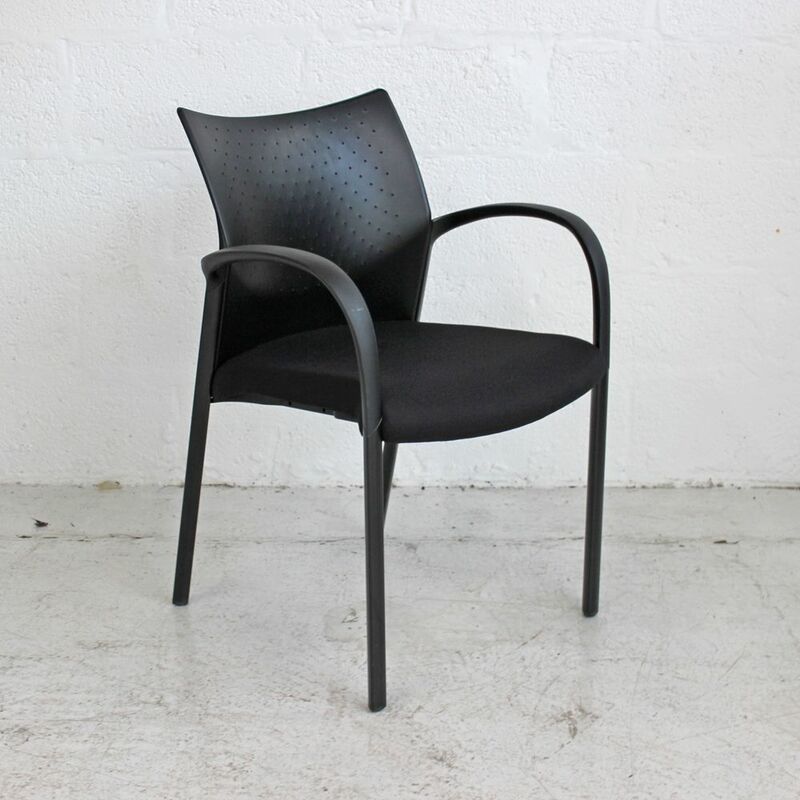 If you're looking for quality used meeting chairs like this black meeting chair then Barkham Office Furniture is the place to visit. 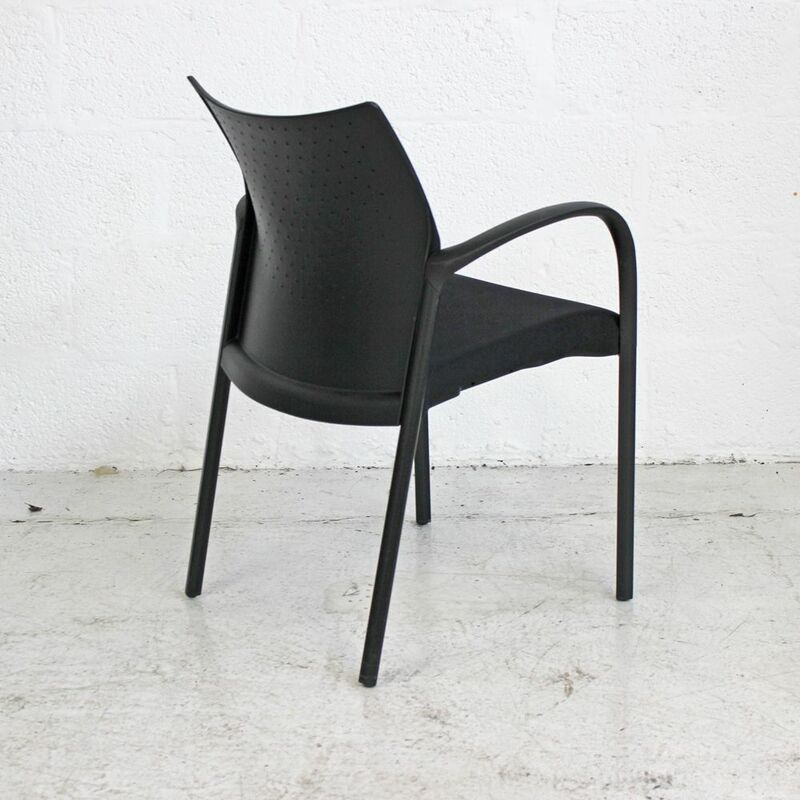 For more information on the black conference chair please don't hesitate to get in touch. 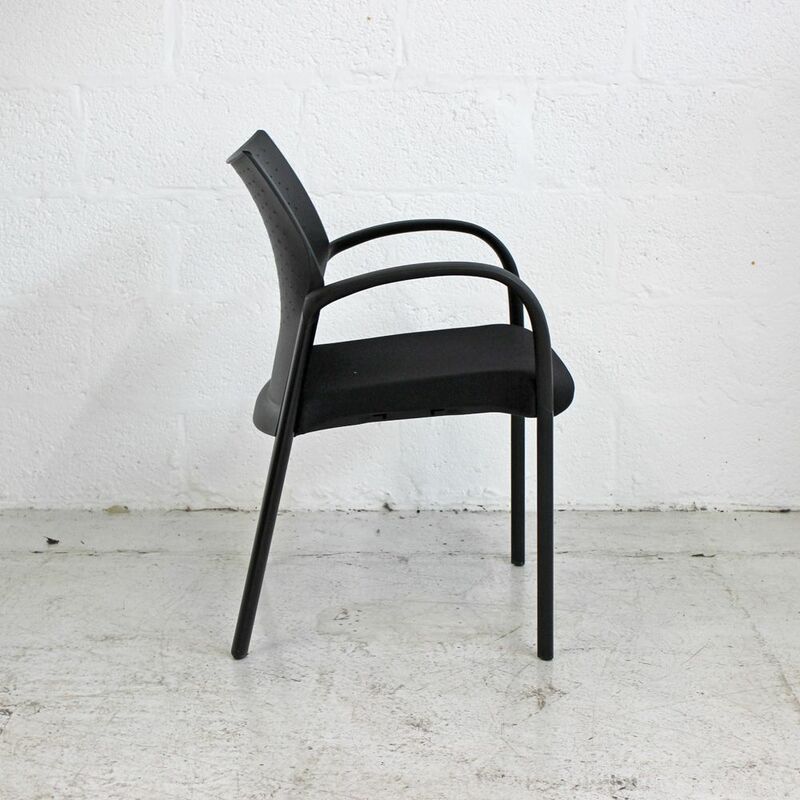 We strive to provide the broadest range of new and used office furniture anywhere in the UK, also offering office furniture clearance, office furniture hire, office design service, re-upholstery and renovation of tired used office furniture. © Copyright Barkham Office Furniture All rights reserved.